The world’s greatest music awards are looming and you’re invited! 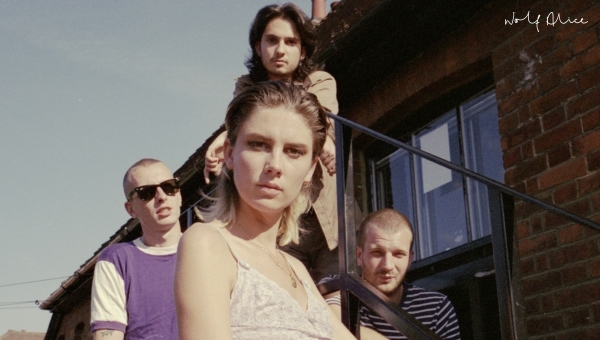 Wolf Alice return to home turf to perform a special headline set after this year’s Q Awards ceremony at the Roundhouse, supported by punk quintet IDLES. Tickets to attend just the gig are available now or join us at the ceremony with VIP balcony tickets, giving you access to the awards as well as the stars themselves plus a prime seat to watch Wolf Alice and IDLES take to the stage for the after-gig.